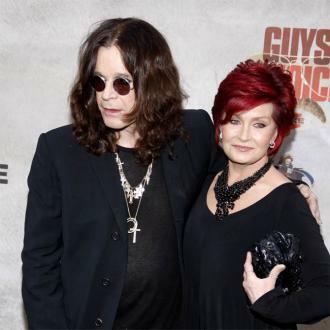 Sharon Osbourne has revealed she was left stranded in Mexico over the weekend because she accidentally left her passport at home. 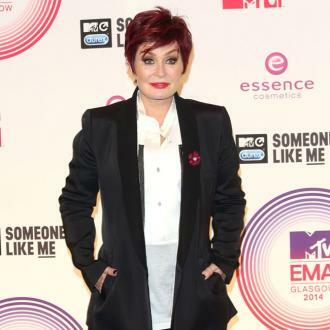 Sharon Osbourne was left stranded in Mexico last week after she forgot her passport. 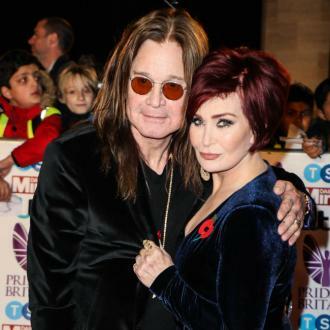 The 'X Factor UK' judge was forced to miss her husband Ozzy Osbourne's show in the city on Friday (04.05.18) night after she flew in on a private jet with the 69-year-old rocker and his entourage, but was refused entry through customs because she had accidentally left the important travel document back at home in the US. 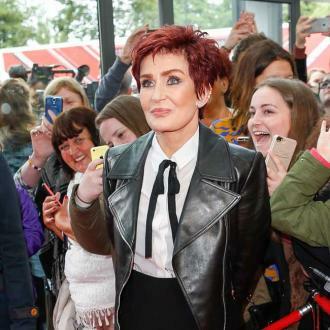 The 65-year-old host then explained the mishap and how she was kept in an immigration office for hours on end during her show 'The Talk' on Tuesday (08.05.18). She recalled: ''I was on that plane, and we landed in Mexico City at like twenty to six in the evening on Friday and I realised I had forgotten my passport. 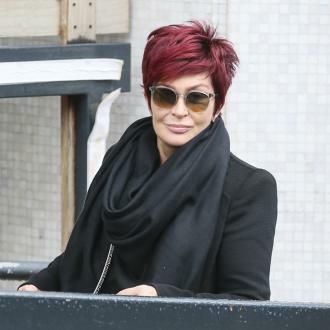 However, Sharon's day went from bad to worse as officials finally agreed to let her fly back on her private jet when the airport shut and she was kept on the runway. She explained: ''So then we said, 'Okay. This plane will take me home. Fine. So they refilled the plane and the authorities there were saying, 'Fine. You can just leave. Fill the plane and go.' Well they knew that the airport was going to close, and so they closed the airport, and I was sat on the runway in the plane. Sharon eventually touched down in Los Angeles on Saturday (05.05.18) afternoon.